Flickbook Theatre have successfully completed their first heritage performance Showcase, which was held in Louth. This coming weekend, they will be performing again, this time in Grantham. This will be a different performance, designed to reflect Grantham’s rich history and particularly the town’s strong female presence. Join them in Grantham for a free performance, with free cake! This performance is a culmination of six weeks of workshops. They have enjoyed immersing themselves in Grantham’s rich history and heritage with the help of local residents, who have also been keen to share what it means to be a real local. 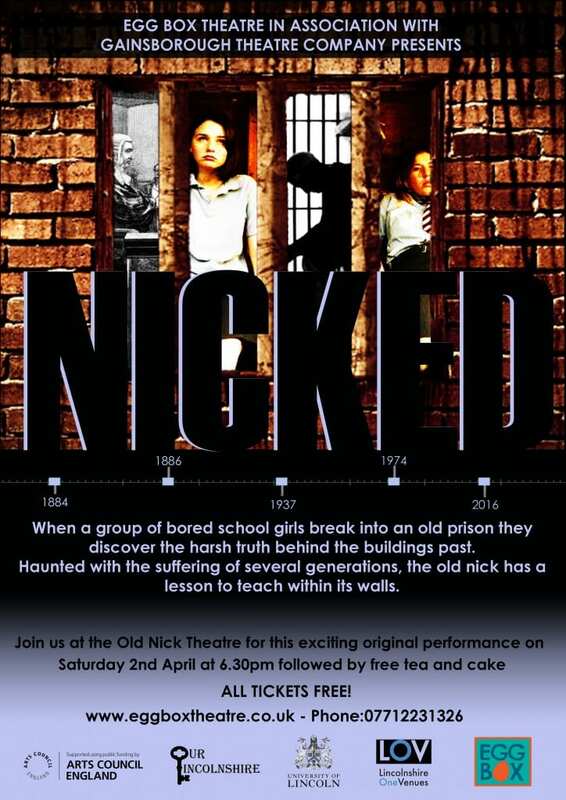 Flickbook are performing at the Guildhall Arts Centre on Saturday 26 March at 6.30pm, telling their story of Grantham’s heritage. If you would like to find out more, contact Phoebe at phoebe@flickbooktheatre.com or by phone on 07796 384102. 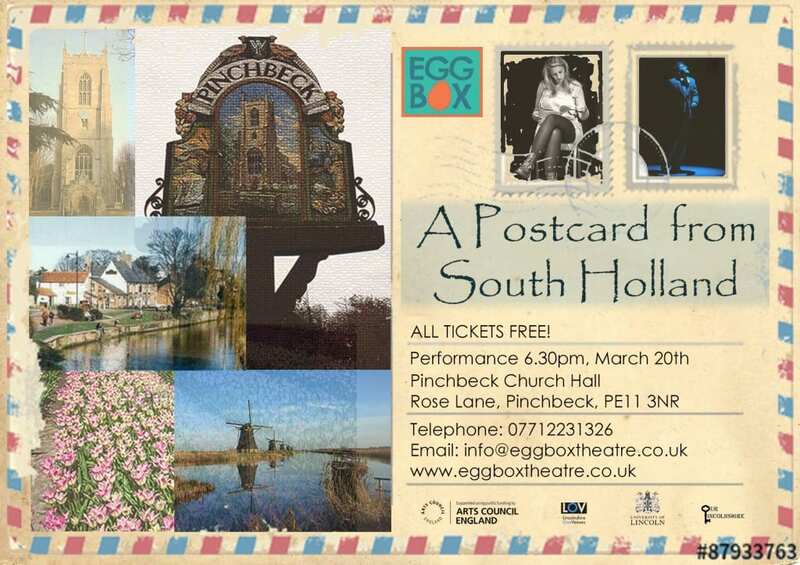 This coming weekend, Egg Box Theatre will be performing at Pinchbeck Church Hall in Spalding for the Our Lincolnshire project. The performance is free, so if you live in the South Holland area why not come and join them? 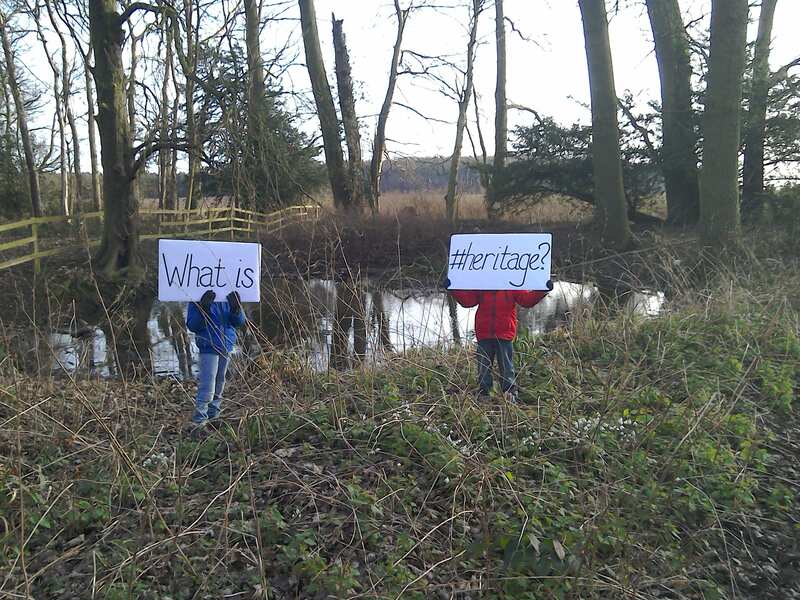 They’ll be exploring heritage and what it means to people in this part of Lincolnshire. Last week, Our Lincolnshire performance partner Flickbook Theatre spent their first of six sessions in the towns of Grantham and Louth, starting work on the performance strand of the “Our Lincolnshire” project. “I’d be lying if I didn’t say that starting the project has been rather an eye opener, and a challenge. 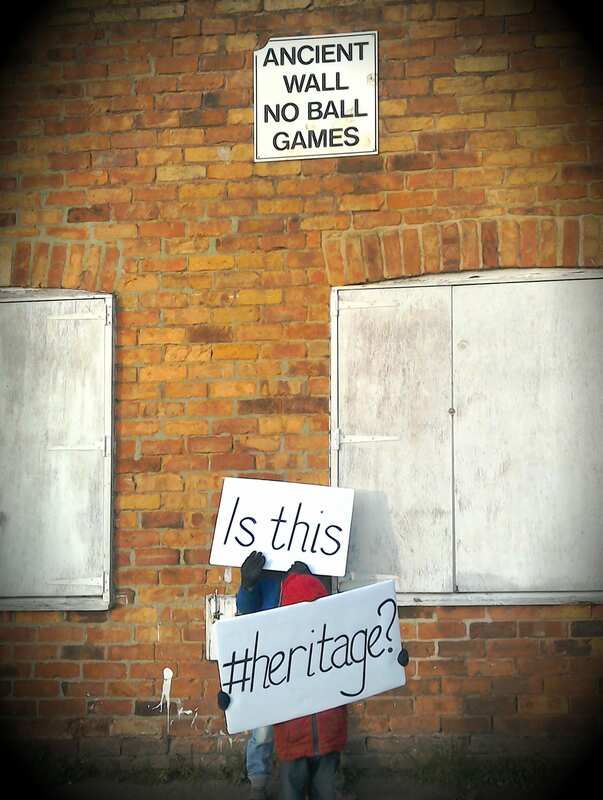 Our thanks to Flickbook for all their insightful thoughts on what happens when heritage and performance meet. We look forward to hearing more about your journey and the interesting people they’re meeting and the stories they’re finding along the way.